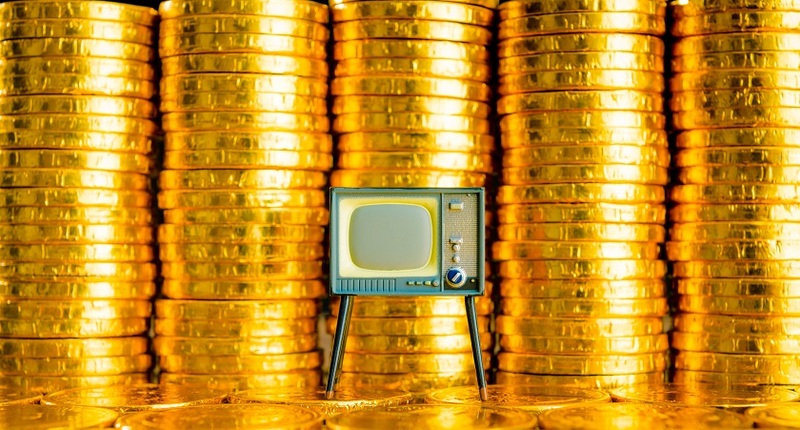 As online streaming becomes all the more intuitive, sophisticated and of course, popular, an increasing number of revenue streams are opening up for savvy pay-TV providers. And of all the sources, pay-per-view and pay-as-you-go packages seem surprisingly fruitful. This recent boom in pay-as-you-go consumption has helped Sky increase like-for-like sales by 5%; a rise of £6.7 billion during the six months leading up to the end of December 2017. During this period, Sky sold a whopping 20 million pay-as-you-go products to consumers, including passes to Now TV, PPV sporting events – and one-off flicks on Sky Cinema. This initiative meant that Sky sold in excess of 60 million individual products and as a result, now boasts almost 23 million customers. Another notable example comes from Comcast. Comcast’s video revenue climbed in the third quarter of 2017 despite losing somewhere in the region of 125,000 pay-TV subscribers. So, how Did Comcast generate more video revenue from fewer video customers at the end of 2017? Well, according to the business, adjusting its video prices saved the day: the rise in video revenue was also supported by the pay-per-view revenue including the Joshua vs Takam fight that took place during the quarter three in (October) 2017. We’ll have to wait and see if Comcast can continue to drive video revenues through price adjustments – but what’s clear is, price adjustment and PPV are revenues worked in their case. All in all, we live in a time where online streaming presents more opportunity than ever, and PPV plus pay-as-you-go can serve to boost a provider’s revenue. How can you get the most revenue from your live PPV service?